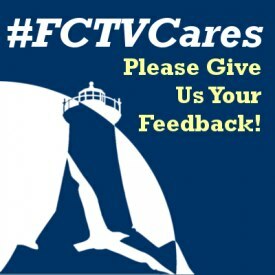 "What does FCTV mean to you?" 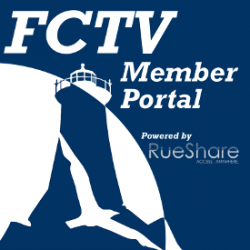 Falmouth Community Television (FCTV) is seeking four interns for the Summer of 2019. FCTV internships are hands on and require a basic working knowledge of camera, audio and lighting equipment. As FCTV prepares to move into the new Falmouth Community Media Center, we are seeking a tenant for our existing location, Units A and B at 310 Dillingham Avenue. The new Falmouth Community Media Center will have an office space available for rent at 310 Dillingham Avenue. The dimensions are 16'8" X 18'7". If you are interested or for more information, contact Debra Rogers at deb@fctv.org or call 508-457-0800.